You can now book your appointment online. 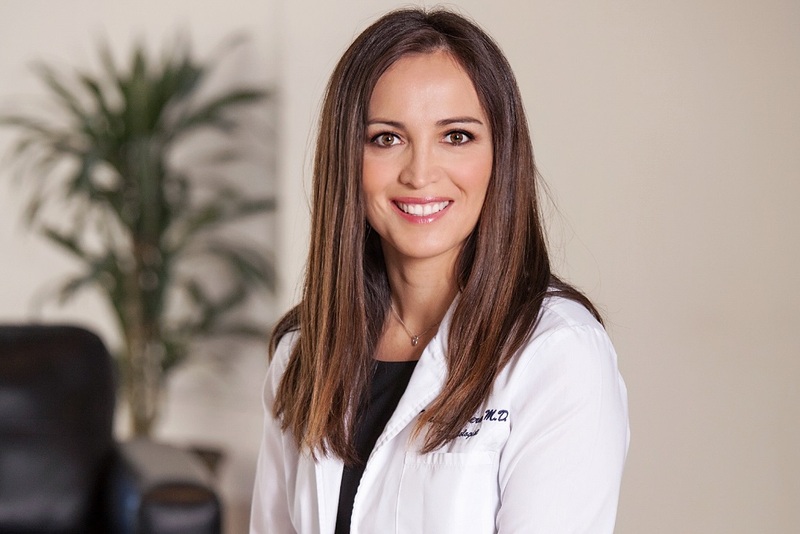 With over 10 years of experience Dr Rivera treats complex autoimmune conditions in outpatient and inpatient setting. She is qualified to treat all rheumatologic conditions, all forms of arthritis, other autoimmune and inflammatory disorders as well as osteoporosis. She is actively involved in clinical trials of developing medications. She has a special interest in obesity and is an active member of the Obesity Medicine Association. Nicole came from Massachusetts to join our practice. She received her Master’s in Physician Assistant studies at Massachusetts College of Pharmacy and Health Sciences University. Nicole is actively involved in clinical trials. 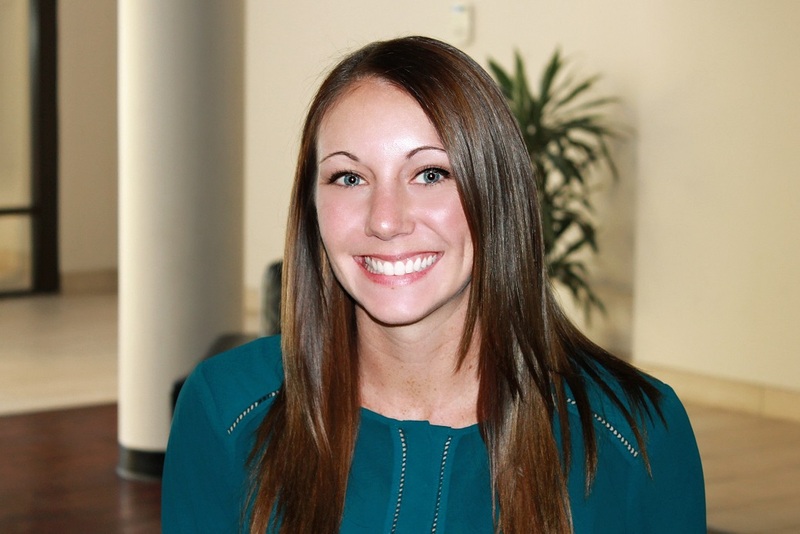 Nicole has a special interest in integrative medicine and complementary therapies. Dr. Rivera, has a great bed side matter, she is very polite, and she explained her thoughts about my condition, in a understanding matter, which mean, even I could understand, I did not leave the office wondering what was my visit about, and that mean a lot to me. She prescribed a medicine, with coupons for discounts, which I am using as directed, so far no side effects, and I’m not expecting any, and I hope it does the job for me. Thank you! Dr. Rivera. New for 2019. We are happy to report that our office is now accepting XIMED IPA and Health Excel IPA plans. These required referrals by your primary care physician which should be obtained prior to your office visit. Several dietary supplements have been studied for headaches, particularly for migraine prevention. In 2012, the American Academy of Neurology and the American Headache Society issued evidence-based guidelines that classified certain dietary supplements as “effective,” “probably effective,” or “possibly effective” in preventing migraines. The guidelines concluded that butterbur is effective and should be offered to patients with migraine to reduce the frequency and severity of migraine attacks. The most common side effects of butterbur are belching and other mild digestive tract symptoms. Raw butterbur extracts contain pyrrolizidine alkaloids, which can cause liver damage and cancer. Extracts of butterbur that are almost completely free from these alkaloids are available. It is uncertain whether butterbur products, including reduced-alkaloid products, are safe for prolonged use. Coenzyme Q10 is an antioxidant that cells need to function properly. It’s available as a dietary supplement and has been studied for a variety of purposes. The guidelines say that coenzyme Q10 is possibly effective and may be considered for migraine prevention. No serious side effects of coenzyme Q10 have been reported. It may interact with some medications, including the anticoagulant (blood-thinning) medication warfarin (Coumadin). The guidelines say that a specific feverfew extract called MIG-99 is probably effective and should be considered for migraine prevention.Side effects of feverfew may include joint aches, digestive disturbances, and mouth ulcers. It may interact with anticoagulants (blood thinners) and some other medications. Feverfew is not safe for use during pregnancy. Its long-term safety has not been established. 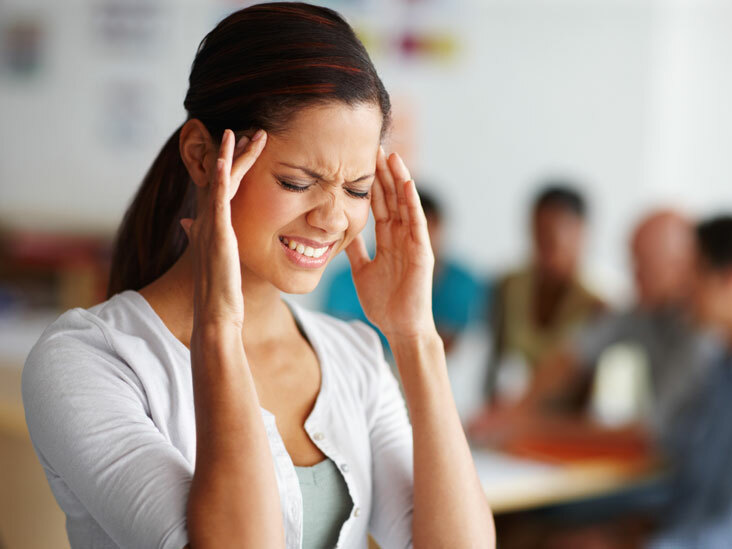 Magnesium deficiency is related to factors that promote headaches. The guidelines say that magnesium is probably effective and should be considered for migraine prevention. Magnesium supplements can cause diarrhea and may interact with some medications. Because the amounts of magnesium people take for migraines are greater than the Tolerable Upper Intake Level for this mineral (the largest amount that’s likely to be safe for almost everyone), magnesium supplements for migraine should be used only under the supervision of a health care provider. The American Academy of Neurology and American Headache Society’s guidelines say that riboflavin is probably effective and should be considered for migraine prevention. Riboflavin has minimal side effects, but it can cause an intense yellow discoloration of the urine. Current research suggests that a carefully adapted set of yoga poses may reduce low-back pain and improve function. Other studies also suggest that practicing yoga (as well as other forms of regular exercise) might improve quality of life; reduce stress; lower heart rate and blood pressure; help relieve anxiety, depression, and insomnia; and improve overall physical fitness, strength, and flexibility. In a 2011 study, also funded by NCCIH, researchers compared yoga with conventional stretching exercises or a self-care book in 228 adults with chronic low-back pain. The results showed that both yoga and stretching were more effective than a self-care book for improving function and reducing symptoms due to chronic low-back pain. Conclusions from another 2011 study of 313 adults with chronic or recurring low-back pain suggested that 12 weekly yoga classes resulted in better function than usual medical care. Do not use yoga to replace conventional medical care or to postpone seeing a health care provider about pain or any other medical condition. 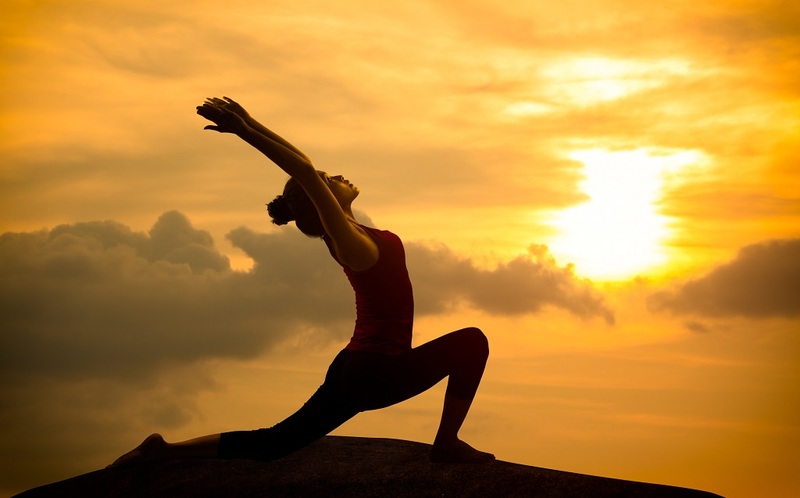 If you have a medical condition, talk to your health care provider before starting yoga. Everyone’s body is different, and yoga postures should be modified based on individual abilities. Carefully selecting an instructor who is experienced with and attentive to your needs is an important step toward helping you practice yoga safely. Carefully think about the type of yoga you are interested in. For example, hot yoga (such as Bikram yoga) may involve standing and moving in humid environments with temperatures as high as 105°F. Because such settings may be physically stressful, people who practice hot yoga should take certain precautions. These include drinking water before, during, and after a hot yoga practice and wearing suitable clothing. People with conditions that may be affected by excessive heat, such as heart disease, lung disease, and a prior history of heatstroke may want to avoid this form of yoga. Women who are pregnant may want to check with their health care providers before starting hot yoga. Copyright 2013 Rheumatology Center of San Diego PC. All rights reserved.